(RxWiki News) Because so many people drink coffee every day, researchers have long wondered whether it's healthy. Now, they may have an answer. Various studies have been conducted on this topic, resulting in mixed conclusions. However, a recent study review found that drinking normal amounts of coffee may be more likely to benefit health than harm health. This 2017 study made this conclusion based on 218 meta-analyses of observational and interventional research with 76 unique health outcomes. A meta-analysis is a tool used to combine the results from multiple studies into one report. This can create a single and more precise conclusion. Observational research refers to studies in which researchers observe ongoing behavior. Interventional research consists of studies where researchers intervene at some point during the study and then evaluate the results of their intervention. This study review found that drinking coffee was more often tied to benefit than harm for a range of health outcomes, including heart disease, liver disease, certain types of cancer and metabolic disease. 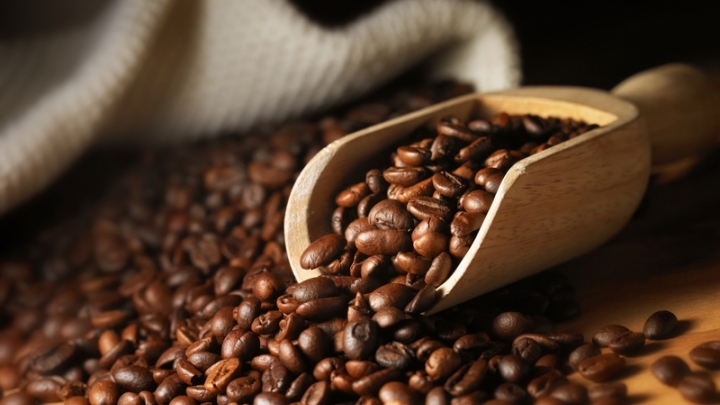 The researchers evaluated the effects of drinking three to four cups of coffee per day. However, drinking coffee was linked to a risk of fracture in some women but not in men. In addition, higher coffee intake was tied to complications in pregnancy when compared to low or no coffee consumption. If you're concerned about your coffee or caffeine intake, speak with your health care provider. This study review was published in The BMJ. These researchers disclosed no outside study funding sources, but several received research grants from pharmaceutical companies.